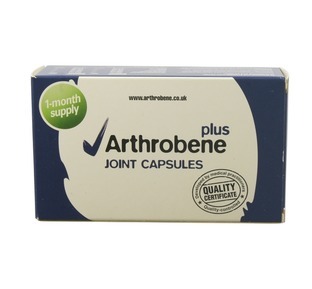 Research indicates that Omega 3 fatty acids are beneficial for the maintenance of not only your joints but also for a healthy heart. 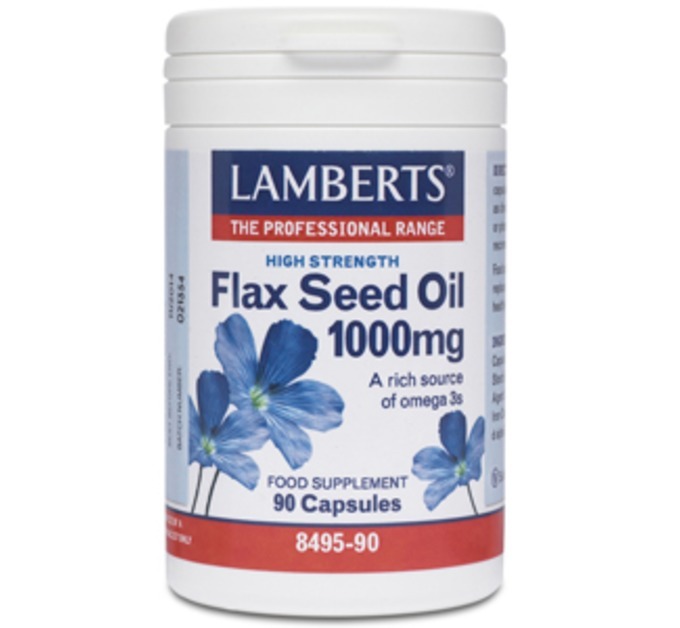 Flax Seed Oil is an excellent alternative to fish oils as the oil is 50% by weight Alpha-Linolenic Acid (ALA). 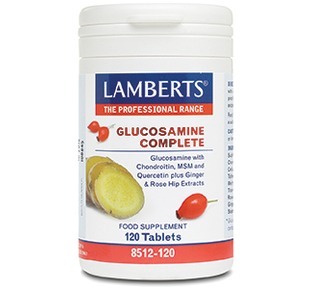 Essentially this means that it contains almost double the amount of Omega 3's per gram of weight than standard strength fish oils. You may wonder how do you get Omega 3 fatty acids from Flax seed oil ? 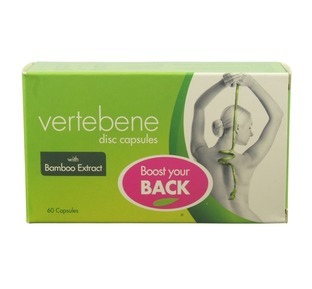 Well your body converts the ALA into the Omega 3 fatty acids EPA and DHA. The EPA & DHA are the same Omega 3 fatty acids found in fish oil but as they are obtained from a plant source in the case of our Flax Seed then this is a great way for Vegetarians to also obtain their Omega 3's. 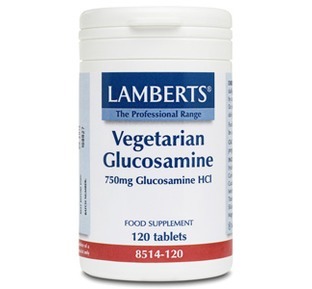 Our modern day convenience food diets are often low in this important and essential nutrient. 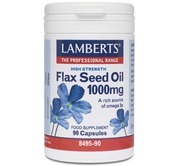 Lamberts® Flax Seed Oil is cold pressed to ensure that the nutritive qualities are retained and to protect the ALA from oxidation we use opaque capsule shells and add vitamin E as an antioxidant. Our tests on the degree of saturation (a measure of freshness) show that the precious Alpha-Linolenic Acid is stable during the shelf life of the product.